Mayne Tigers Life Member Bart Sinclair has been awarded an Order of Australia Medal in the Queen’s Birthday Honours List for services to Horse Racing. A former long time Courier Mail Racing Editor, Bart retired in 2012 and is now the Racing Manager for the Brisbane Racing Club. 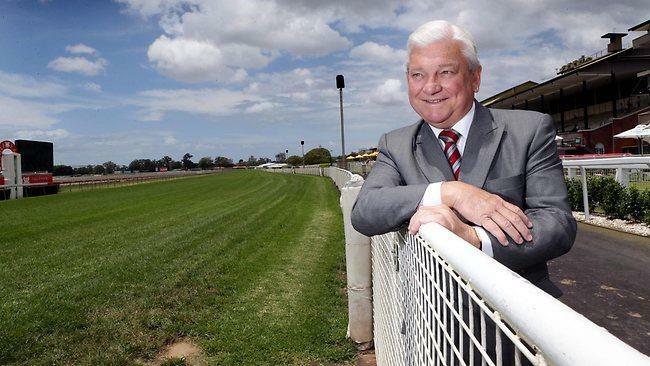 He told the Courier Mail, with typical humility, that this honour was as much about his family and the racing industry as it is about himself. In addition to Bart’s considerable services to racing, he has been a consistent friend and volunteer of the Mayne Tigers hosting events on a regular basis for the club over many decades. Bart’s long association with the Tigers dates back to his junior football days in the early 1960’s at Crosby Park. The Mayne Tigers congratulates Bart on this well deserved honour.